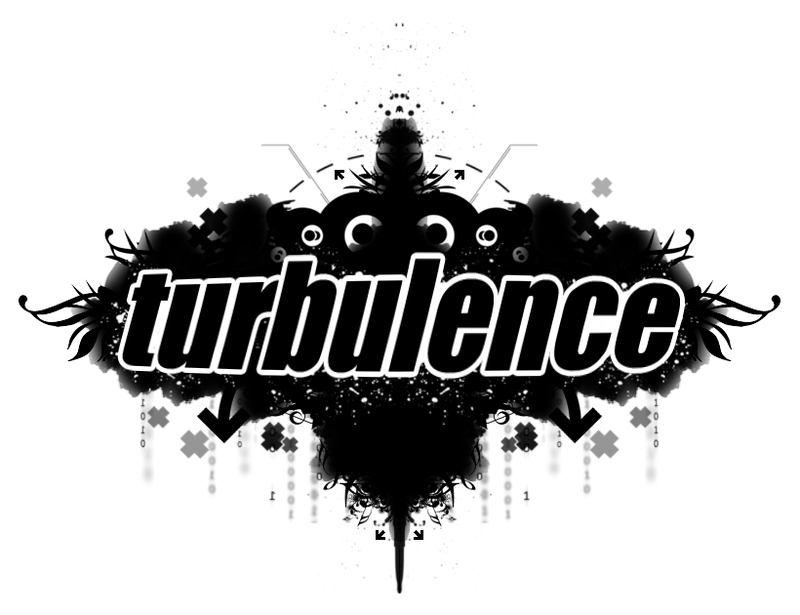 Another firm favourite here at Turbulence HQ, Lenzman drops this trip down memory lane which got us all nostalgia'd. Some absolute classics sit alongside some modern day tracks that do not fail to get the pulse racing. A great mix from a great DJ.